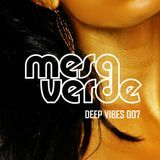 a multi-instrumentalist, a sound designer and a DJ. 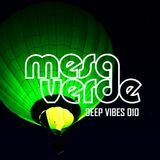 they have remixed artists like Depeche Mode, Jazzanova, Gilles Peterson, Gotan Project and Cassius. 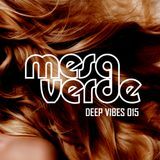 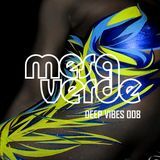 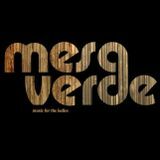 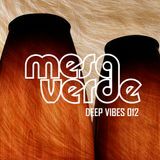 Mesa verde&apos;s remix of "The Sound Of Violence" has been featured as "The Track Of The Week"
on Burn Studio Official MySpace and received precious feedbacks from interantional djs such as Claudio Coccoluto and Llorca. 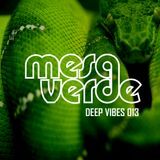 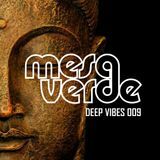 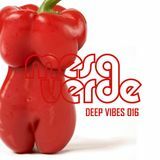 Mesa Verde collaborates with Riccicomoto in his "Audio Selfdefence" show on Ibiza Global Radio and presents a monthly show on deepvibes.co.uk. 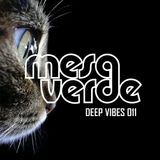 2009 saw their first offical release on IRMA Records (Italy) with a remix of the track "Checkmate" by Benji Jumping (later featured in four compilations). 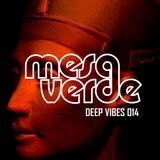 In 2010 their first original tune "Jimbo ft. Marco Bacci (Club Version)" was released on Holophon Records (Austria).